Our goal is to increase job interviews and offers for our clients. By developing a compelling resume we can build your brand and assist you in marketing your talent. Resumes that sell you.com provides services in Dallas, Houston, San Antonio and Austin. Our staff is available to provide a free consultation regarding your career goals and resume projects. Deborah Gomez, is a Certified Professional Coach and Founder of resumesthatsellyou.com. 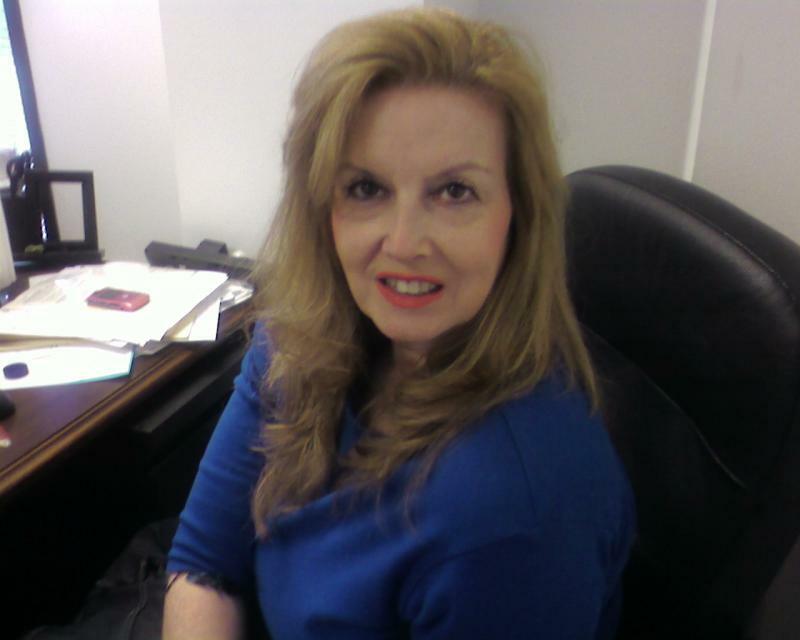 Deborah has been assisting clients worldwide with resume projects and career challenges. Ms. Gomez has several years working in the corporate world as an Executive. Deborah has a BS in Management and has served on management teams and understands your business and career challenges. Copyright 2013 resumesthatsellyou.com. All rights reserved.